Special Finish After Printed Glossy/matte lamination, varnish, spot UV, LOGO embossed, gold foil stamping, aqueous coating etc. 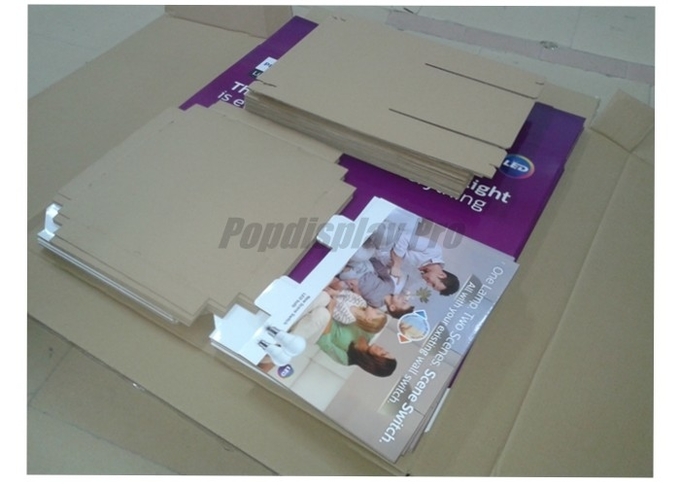 Packing details: flat packed in carton, like below picture shown; or assembled packing acceptable. 2. 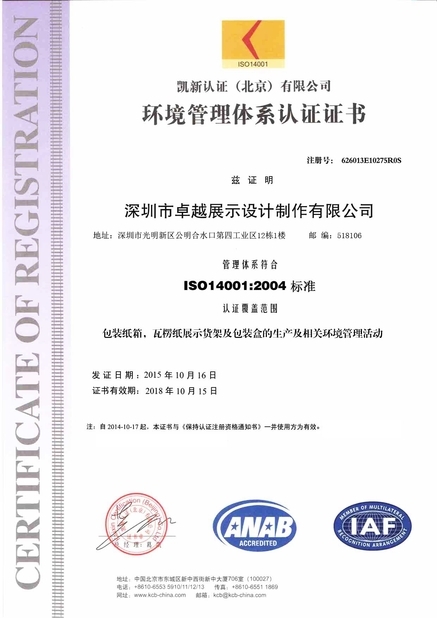 As fast as 10 days to deliver a rush order, from quotation though the whole procedures of sampling, approving, manufacturing, every step must be fllowed up closly and correctly. 3. Internatinonally famous brand served experience. 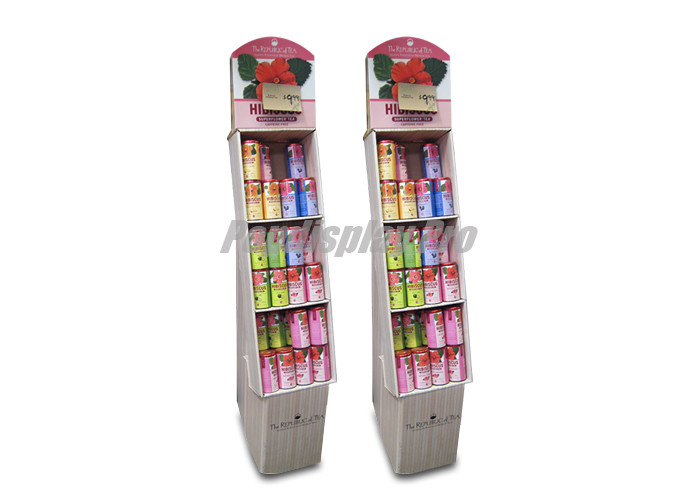 Seasonal Promotion Activities : during big seasons, for example , Christmas, Easter, Halloween, Thanks-giving etc., more decent POP displays are chosen to showcase new products to catch more attention to client's brand. 3. Key points are oriented and focused to the whole project, JUST ONE MORE time to check things out before it’s proceeded. 4. Provide customized point of purchase / sale display; keep the budget in control but expectations beyond. 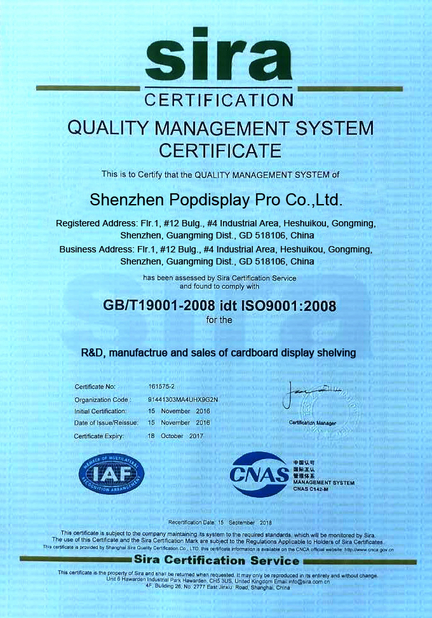 ⑪ get on board or deliver ⑫ receive POP displays. Welcome to Contact Us Now !